新年來咯! This coming Prosperity New Year is a bustling month as everywhere is fully crowded. Everyone rushed to shopping mall or shops to buy new year deco, new year clothes, new year cookies, new year hamper, and etc. 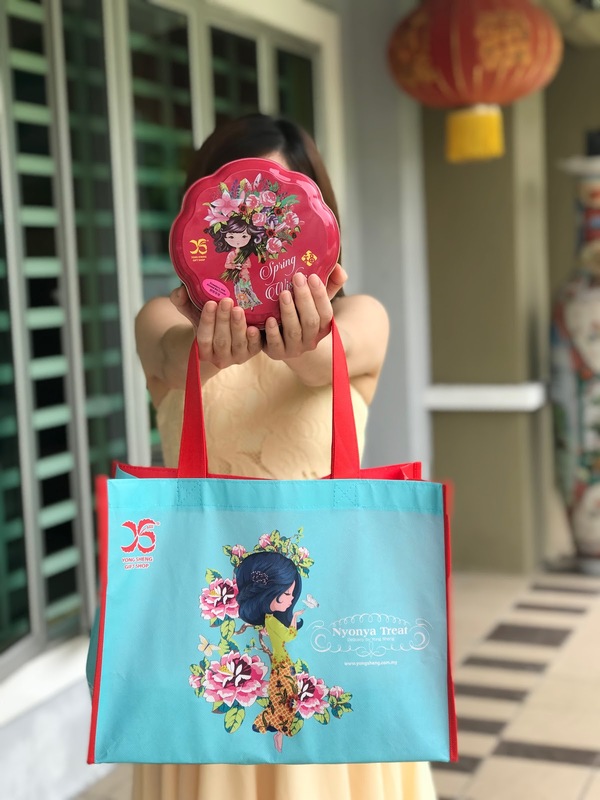 This Chinese New Year Festive to create a happiness and memorable for your family and friends, share your joys and blessings of Chinese New Year with Yong Sheng. 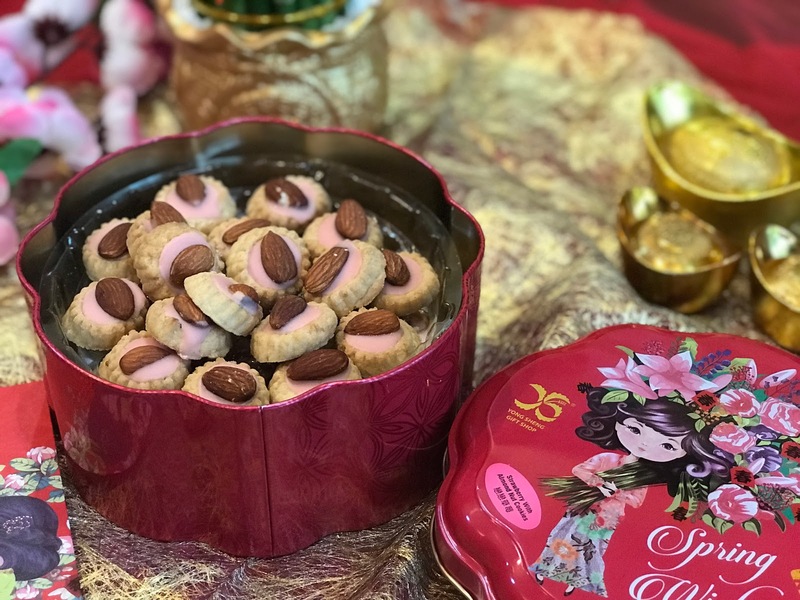 Yong Sheng Gift Shop is best known with their Nyonya Style's New Year Cookies. The cookies are made with love, passion and the finest quality natural ingredients, delivering the most delicious and irresistible taste. 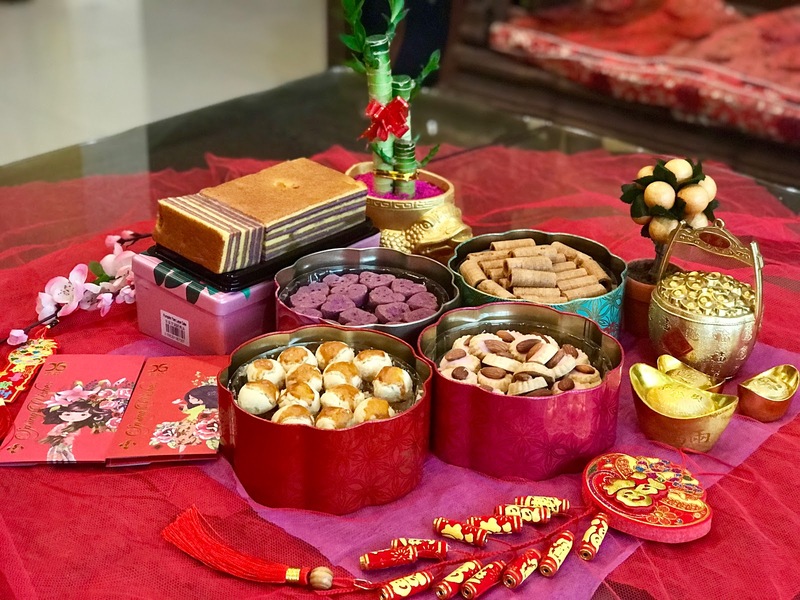 It will be a truly memorable Chinese New Year to celebrate with their homemade cookies. 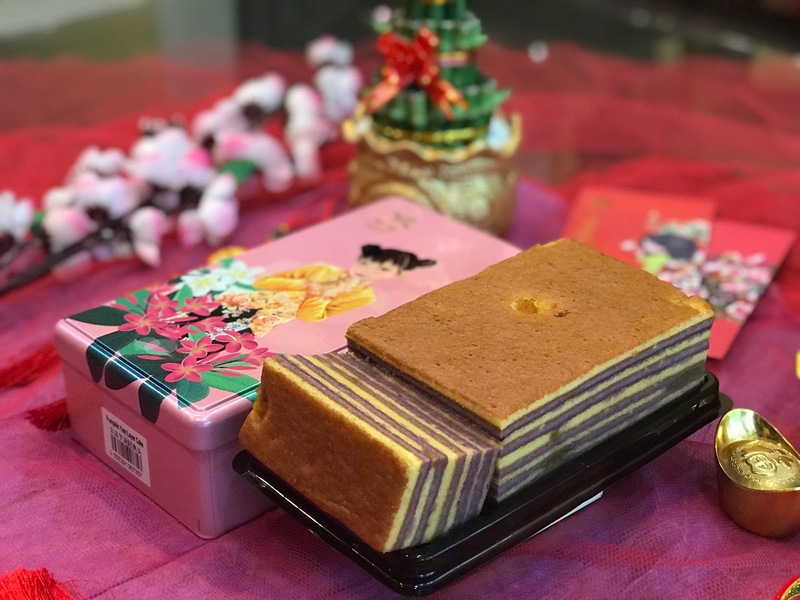 Honestly, Yong Sheng homemade cookies and cakes are super delicious. 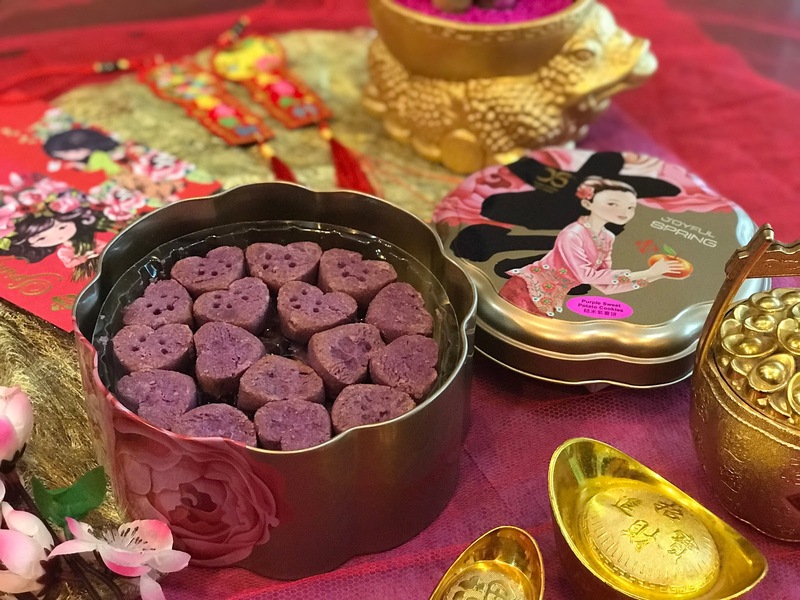 The one I love the most are the Pumpkin Yam Layer Cake, Signature Almond Cookies, and Purple Sweet Potato Cookies. My mum and me couldn't stop eating, I think this few tins of cookies and cake wouldn't last till Chinese New Year. LOL! It is so yummilicious!!! However, if you want to buy a gift for your family and friends. 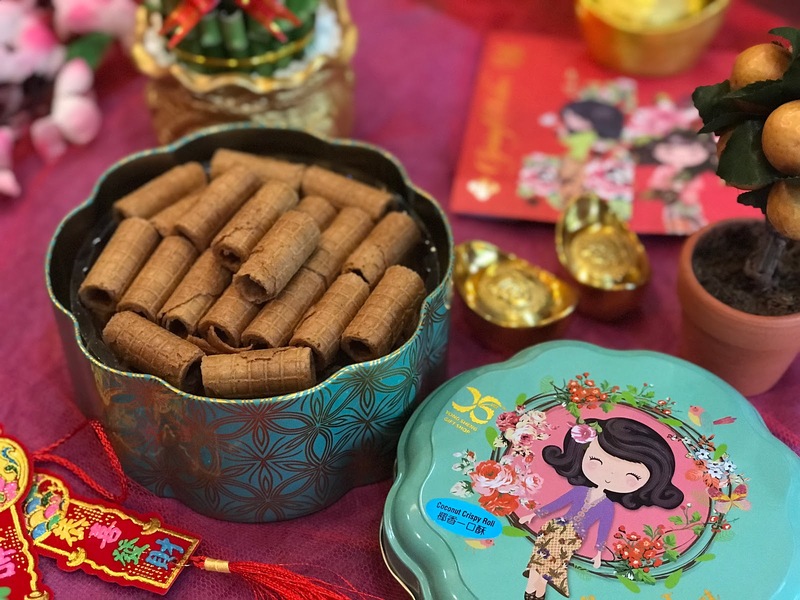 Yong Sheng do offer great deals during Chinese New Year where one can purchase 4 types of cookies at RM100 and you can also add on the HK Cranberry Coffee Cookies with only RM 15. 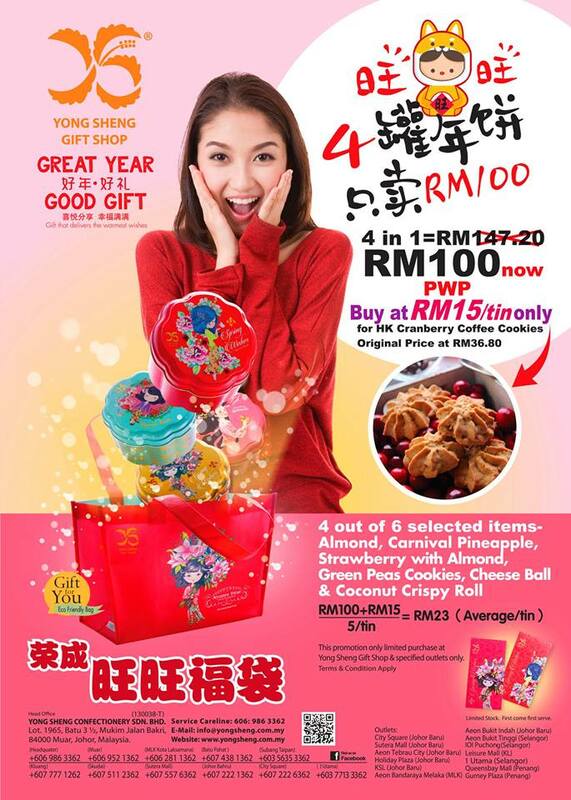 This promotion is only limited purchase in Yong Sheng Gift Shop and specified outlets only.